Comfortable - the ceramic cartridge with GROHE SilkMove® technology guarantees the smoothest handling within an extra generous operating angle of the lever that creates effortless precision and ensures a lifetime of maintenance-free comfort. 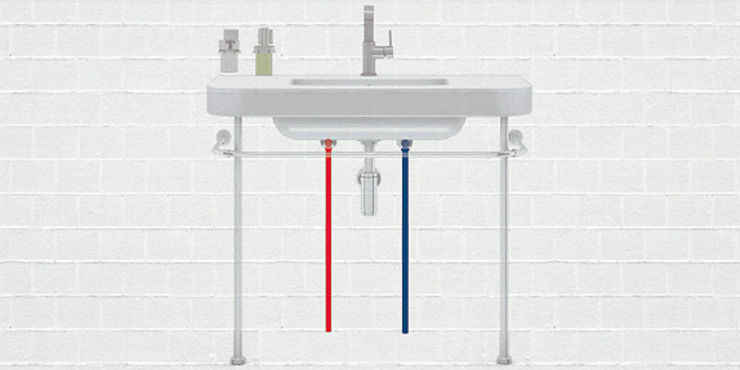 Economy - Flow Volume and Temperature (optional Temperature limiter) Adjustment: saving up to 50% of water. Safety – Temperature Adjustment: An optional Temperature limiter prevents scalding especially around children.